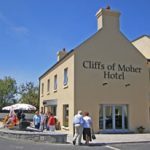 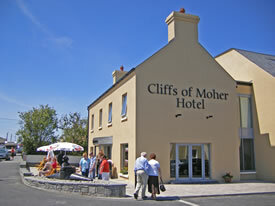 Project: Cliffs of Moher Hotel, Liscannor. 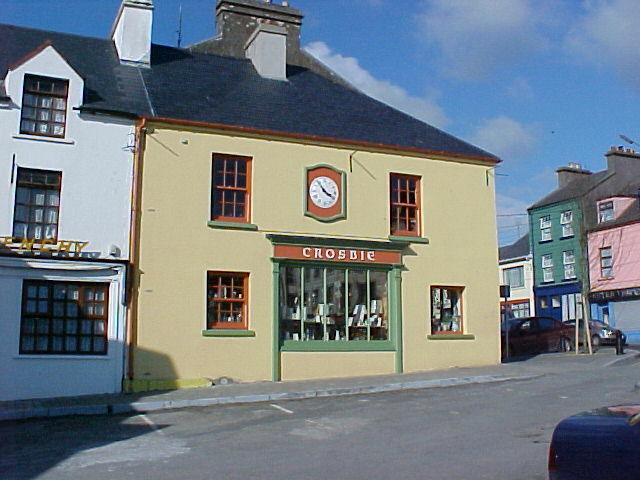 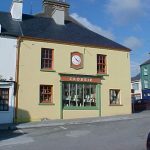 Project: Crosbie’s Craft Shop, The Square, Ennistymon. 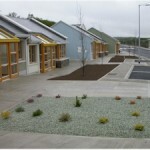 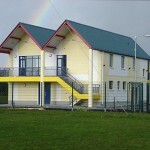 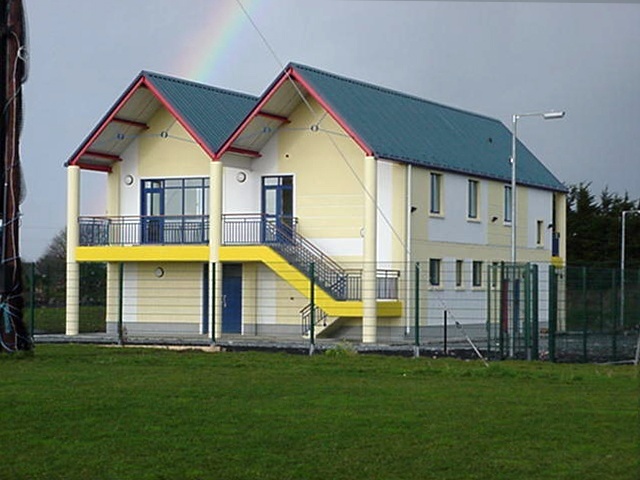 Client: Kilmihil Voluntary Housing Association.